Despite being the worst digital driver on the planet, and having a disdain for racing games in general, I rather enjoyed the TOCA series of games. The TOCA name ended up being dropped from Codemasters’ games in favour of the Grid nomenclature. That remains for the latest game, Grid Autosport – but it seems to be a return to TOCA in heart. Here’s what critics have to say of the latest Grid, which will be available here on Friday. 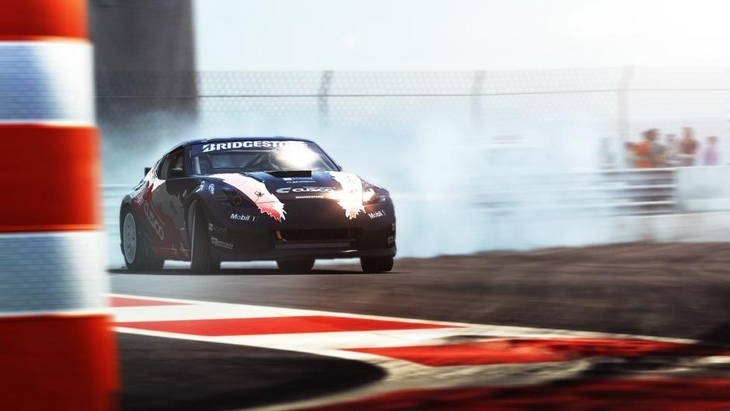 As apologies go, Grid Autosport is entirely convincing. 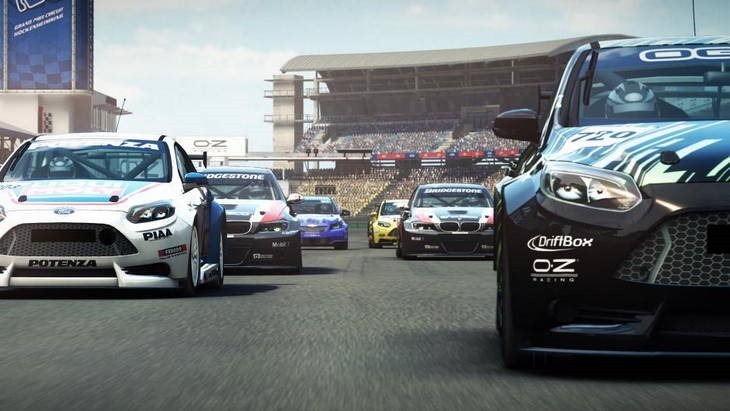 Not that we imagine Codemasters is in any way ashamed of the undeniably boisterous Grid 2, but in addressing the criticisms levelled at it so thoroughly and with such vigour, it’s clear the studio hasn’t forgotten Grid’s core fans – nor, for that matter, TOCA’s. And in removing all the well-meaning fictional fluff that was engineered to make you feel like part of a racing event in previous games, Codemasters has created a Grid that makes you feel more like a competitive driver than ever before. While we enjoyed last year’s GRID 2 and liked some of its innovative new features, GRID Autosport is definitely the sequel fans have been waiting for. The different racing styles provide a hugely diverse experience that really highlights Codemasters’ strengths as one of the best developers of racing games. Grid Autosport is a fine racing game, though it’s never a thoroughbred one. It’s the muscle car that was Grid 2 stripped out and retooled for the track, but too often you can see the solder-work at the seams. In 2008, Race Driver: Grid was a partial reinvention of the racing genre, equipped with a handful of fresh ideas. 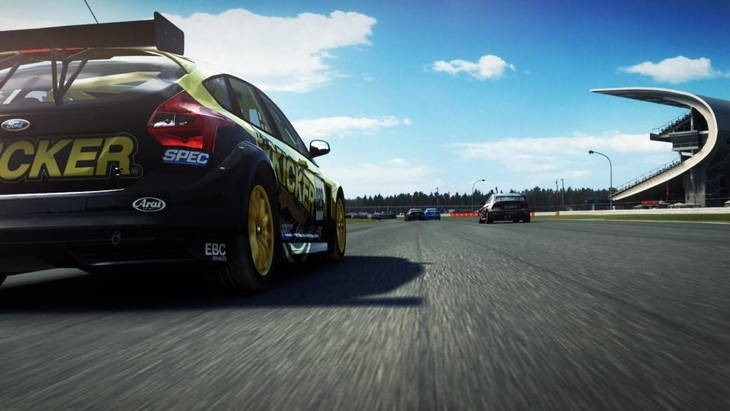 Six years on, Grid Autosport – while a definite return to form for Codemasters – is simply a rediscovery of it. 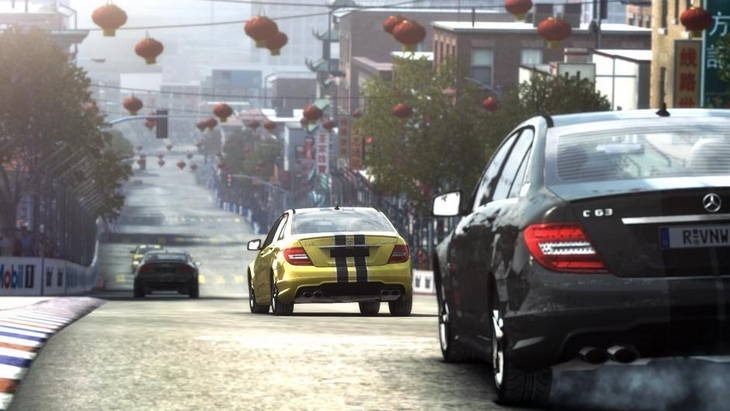 Grid Autosport promised proper motor racing and that’s exactly what it delivers. The spirit of TOCA is finally back. No flashy new features or buzzwords, just magnificent racing stemming from a refinement of Grid 1’s greatness. 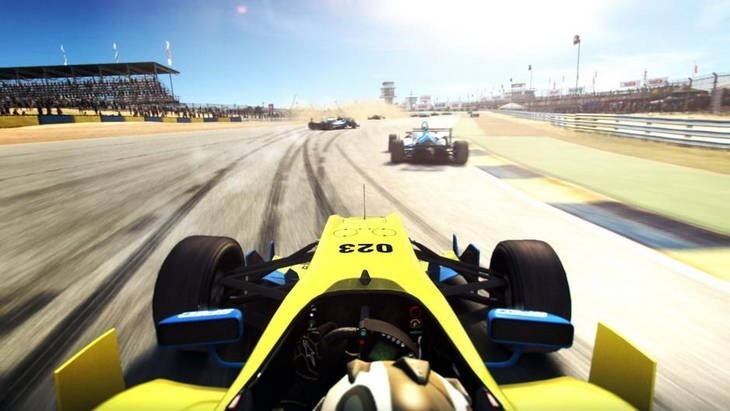 Friendlier F1 handling in a Grid 2 wrapper, Grid Autosport is a tour through the Codemasters back catalogue. Single player is hampered by predictable AI, but tuning options and improved cornering elevates the multiplayer above Grid 2’s. 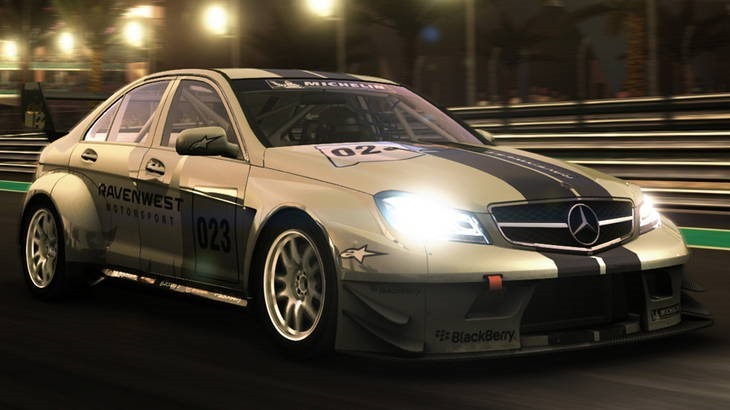 Grid Autosport will be available on Friday for PC, PS3 and Xbox 360. It runs at 30fps on those legacy platforms, but has no such restriction on PC. If you want that sweet 60fps racing glory, PC’s the way to go here.